If you're stuck for ideas this Father's Day, Targus has you covered with these top picks! For Dads who love their gadgets and are always on the hunt for superior accessories and carry cases, look no further than the world’s leading maker of technology, backpacks, cases and bags designed to complement today’s mobile work and lifestyle. The Work + Play Fitness Backpack is ideal for Dads on the go. It is intelligently designed with three dedicated compartments for laptops, work accessories and sport gear. 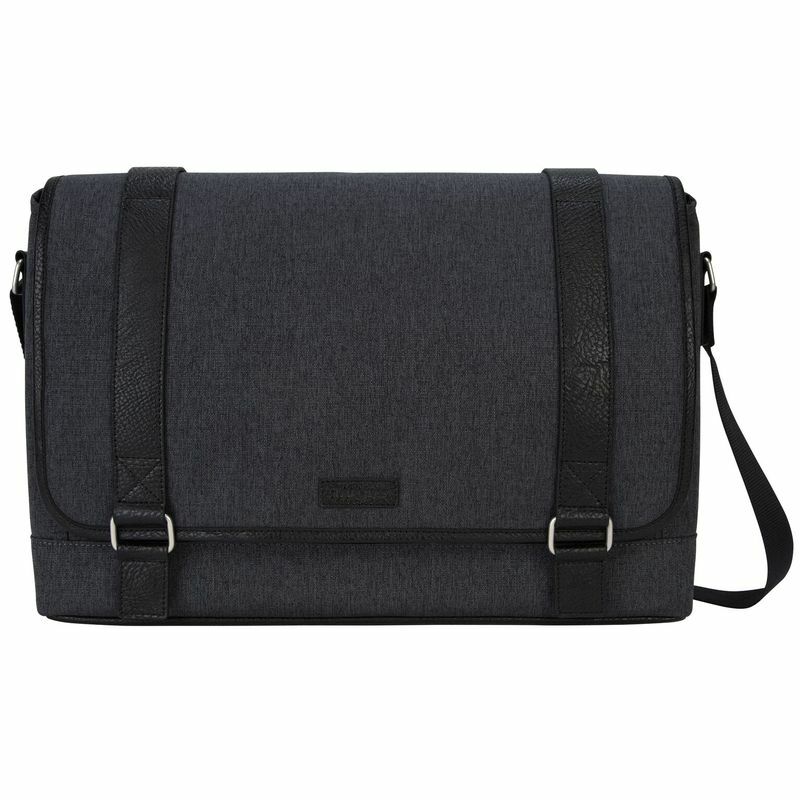 As well as being the perfect accessory to take working Dads from day to night, the City Fusion II Messenger Bag boasts ergonomic straps, durable polyester fabric to keep laptops safe from everyday bumps and knocks, and a stylish two-tone exterior. For the serious business traveller. Compact, versatile and dependable, the Dual Video Smart Dock is the gift of choice for the most serious of mobile professionals requiring indispensable connectivity. The dock features two USB 3.0 super speed ports for external hard drives, card readers and HDMI video ports to connect to most projectors and HDTVs. 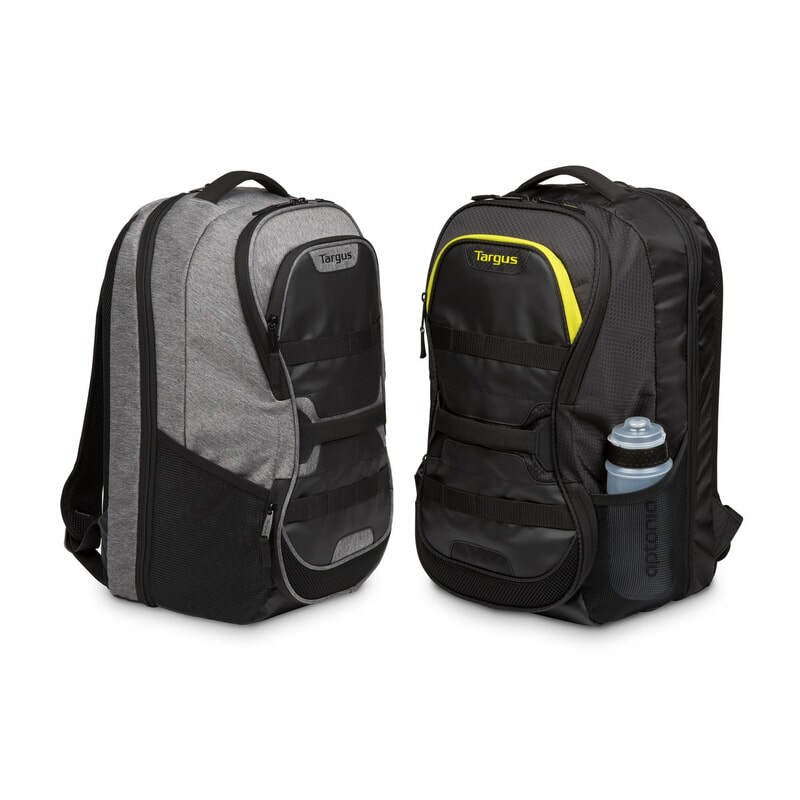 Work + Play Fitness Backpack available through Harvey Norman. Targus is the leading global supplier of carry cases and accessories for the mobile lifestyle. The company pioneered the notebook carry case category more than 30 years ago, partnering with corporations, retailers and others provide the best possible protection for notebook PCs. Today, Targus continues to define and shape the mobile accessory category with products that enhance users’ connectivity, security and personal style, liberating them to use their devices with the utmost convenience, confidence and comfort.